Thanks to twitter I have been in conversation with a lovely lady called gaga!! 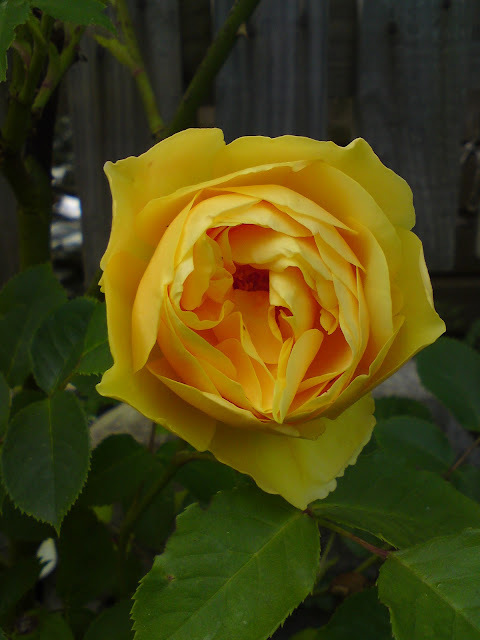 (The original) I was persuaded to put up some of my best rose pictures and there is one of my lovely Paeoni. They all have the most fantastic scents. They are grown on a mixture of peat free and home made compost and a lot of love :) Roll on summer and we shall see their darling faces again. 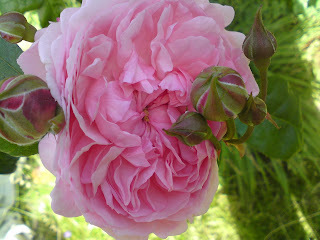 This one is Harlow Carr, and they are all from David Austin Roses. My beautiful Graham Thomas which has not stopped flowering this winter! Blackspot and powdery mildew are endemic up here so all of my varieties are as hardy as you can get and I still have to work pretty hard at keeping them beautiful, but it is well worth it. I am touched and profoundly grateful that you shared these magnificent shots of your garden with us. You have a green thumb to be sure. 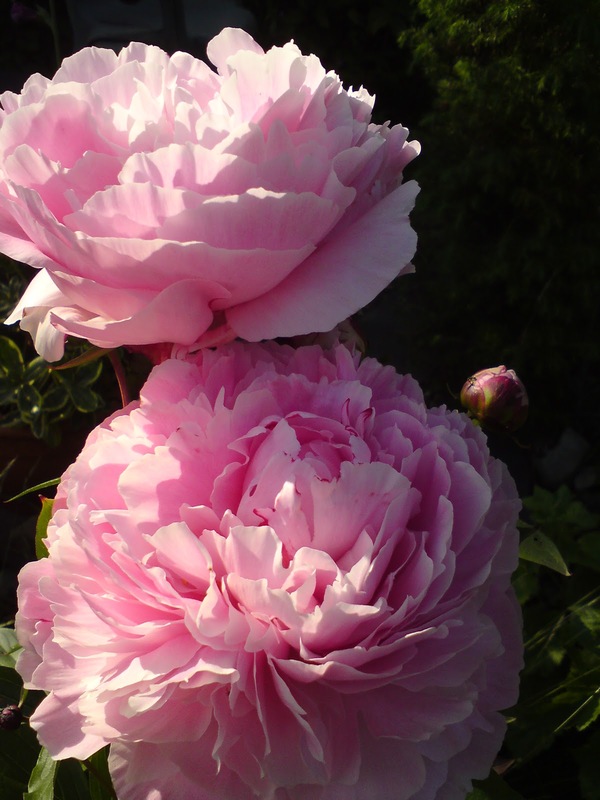 I think your peonies will be fine in the spring. 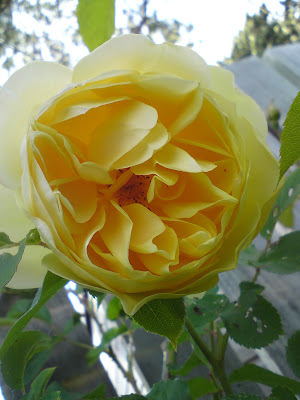 I always used bone meal, & super phosphate around the root base just as the weather warmed as a fertilizer for peonies as my Mother recommended. What climate zone are you in? It was freak temperatures of -20 odd that did for my peony last winter. It limped through last year and I am hoping this mild winter will have given it a chance to recover. Thanks for the advice and the visit, I do love flowers and it is a pleasure to be able to share them through photography.